Come join the international community of telecom application developers and discover the latest ways to add communications to your application, service or business. 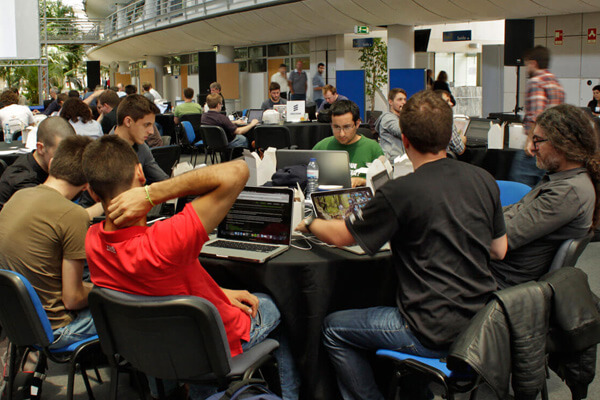 TADHack is the only global meeting place for developers who want to learn, share, code and create using the tools and technologies available in telecommunications. And let’s not forget the prize pot! 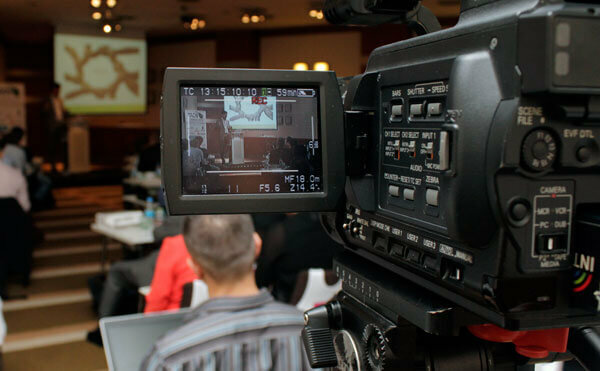 The Telecom Application Developer initiative was started in 2013 as a grassroots effort to build an ecosystem focused on telecom application development. Our mission is to bring together businesses, developers, non-coders… really anyone who is interested in using telecom capabilities in their applications, services, or business processes. 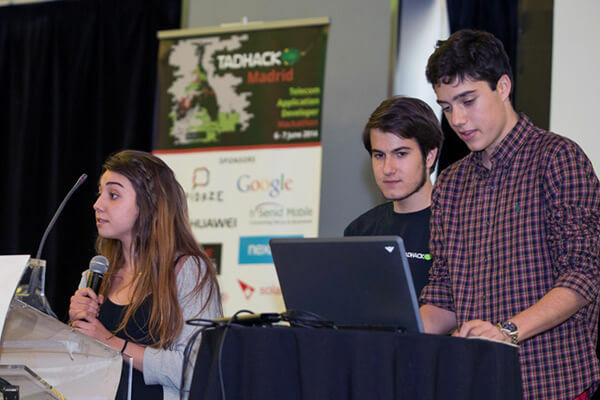 TADHack is focused on developers, technology, and creativity. 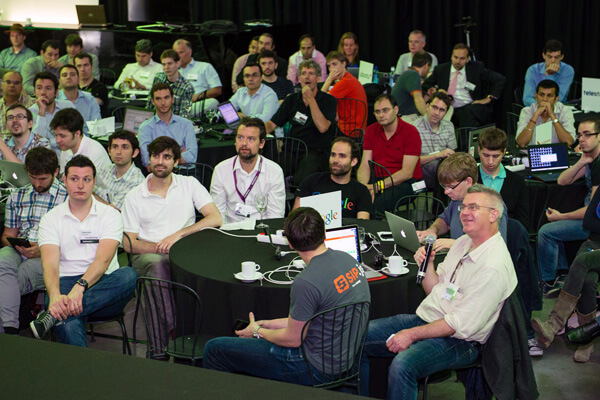 It is currently the largest telecoms-focused hackathon worldwide, attracting 2000 registrations in 2015. 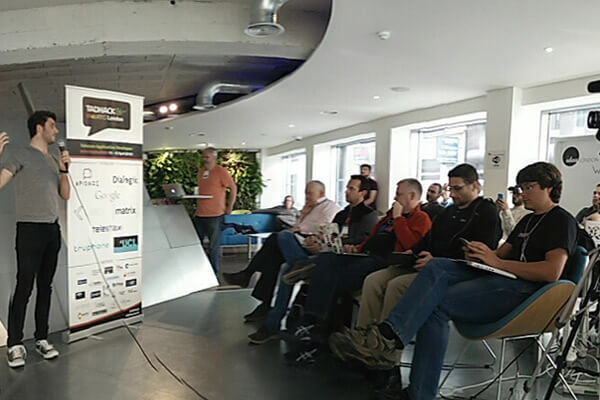 Our sister event TADSummit focuses on the business aspects of making / saving money from telecom application development. 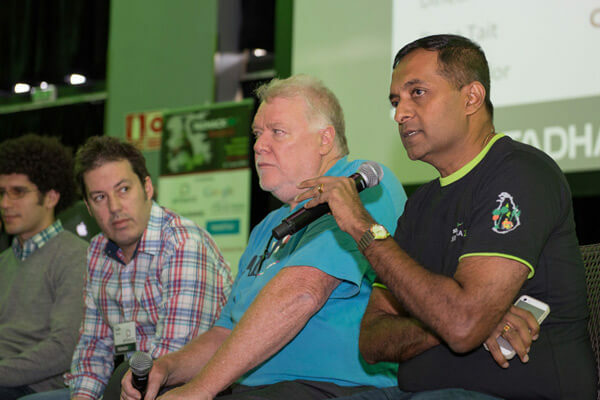 With 4 mini hackathons in 2016 plus a main October event that will run concurrently across multiple locations globally, you will have every opportunity to join in. Anyone can join, even if you are not physically there. 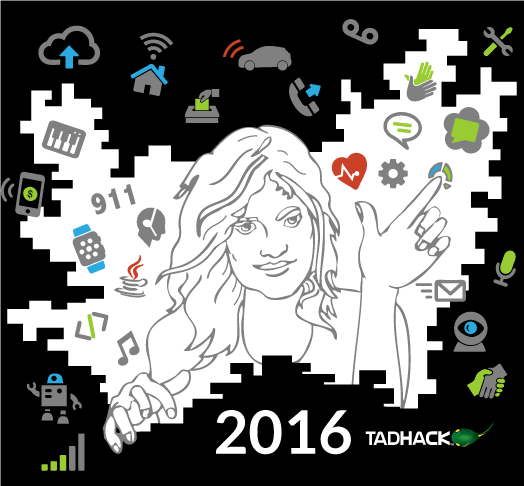 TADHack will be live-streamed, enabling teams to compete remotely…. Yes, you can hack and win a prize, all in your pajamas!